It’s been a few days since Marvel Heroes was a big hit at San Diego Comic Con. But we decided it’s never too late to let our everyone know about this upcoming free-to-play MMO Action RPG created by David Brevik, the visionary behind Diablo. Basically what we’re saying is the Marvel MMORPG will be awesome! Marvel Heroes combines core gameplay elements of Diablowith the expansive library of heroes from the Marvel Universe, including all your favorite Avengers. 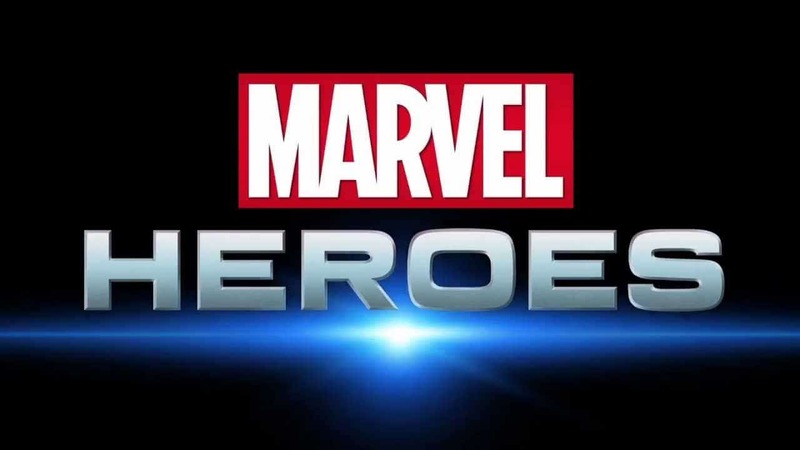 The upcoming and highly-anticipated MARVEL Heroes MMO will be using the awesome power of the Unreal Engine 3. The Unreal Engine, made by Epic Games, has been seen in games like Gears of War, The Last Remnant and many more. What does this mean? Hopefully, it means that the experience of the MARVEL Heroes MMO will be truly epic as you use heroes like Captain America, Iron Man and Spider-Man to triumph over evil. Collect and play as your favorite Marvel Super Heroes including Iron Man, Thor, Black Widow, Captain America, Wolverine, Hulk and many others. Team up online with friends and customize your heroes with a library of spectacular powers, costumes, and gear. Adventure through the Marvel Universe and stop Doctor Doom from devastating the world with the power of the Cosmic Cube. Features a world-spanning story crafted by comic book super-scribe Brian Michael Bendis.